I may be a little biased, but if you told me you were thinking of starting a blog, I would tell you that you should absolutely try it out. You have nothing to lose and you're bound to make tons of friends, learn a lot and have lots of fun. However, it can be a little hard to motivate yourself to start, so I thought of some baby steps to learn some blogging skills and make friends in the blogging world. If you do decide to start blogging, you'll already be a bit ahead. Instagram is quickly becoming the most popular social media site and is becoming more and more vital for bloggers (plus, it's really fun.) Pay special attention to the quality of your Instagram photos (be sure to frame them well, take them in good lighting and don't over filter.) If you're really ambitious, you can create an Instagram theme with artful editing. You don't have to be a blogger to be friends with a blogger. Trust me: we appreciate every comment and message we get, so feel free to hit us up. I always reply to emails and comments and I know a lot of other bloggers that do. 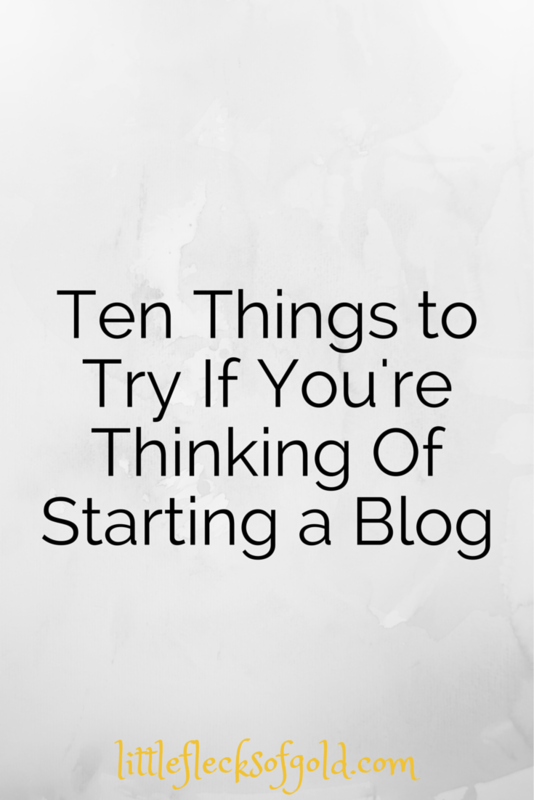 Bonus: you can also ask bloggers for advice on starting a blog so you'll know what it entails. Get an eye for design. A lot of blogging topics (beauty, fashion, books etc.) require writing the occasional review. Personally, I love writing reviews (thank goodness!) but it's definitely worth taking a shot at before you commit to writing them on a regular basis (or writing on a regular basis in general.) Start out with some of your favorite products and the most disappointing products because it's easiest to write about something you feel strongly about. While there are some bloggers that use Tumblr exclusively as their blogging platform, a lot of successful bloggers use it as a supplemental tool. Tumblr is great for finding your aesthetic tastes and finding resources to use later on your blog. One of the most important parts of successful social media marketing is consistency. [Potential] readers need to be able to recognize you across platforms. 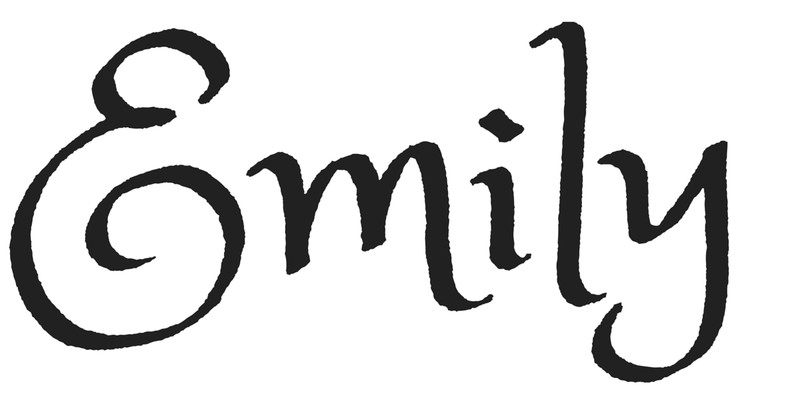 I try to use a limited number of handles (they vary a bit because of character limits, having a common name etc. but I've narrowed them down in the past year) and I use the same profile picture across platforms. Even if you're not a blogger, it makes it easier for your friends to find you. If you're extra motivated, you can also think about revising your bios. Follow other bloggers and vloggers. Seek out bloggers and vloggers to follow on social media. Not only will you get to get updates on their posts (which is why it's important to find bloggers whose posts you love,) but there's also a potential that they'll follow you back and it will make finding you on social media easier in the future. Those are some of the steps I would tell my past self to take a year ago before I started blogging. Let me know if you try anything of them and what you think! If you've tried all these and decided you want to be a blogger, sign up for my free beginning blogger course today!